Canadiens' fans will have another chance (and one of many more to come, hopefully) to get a look at prospects Louis Leblanc and Philippe Lefebvre in primetime this season. 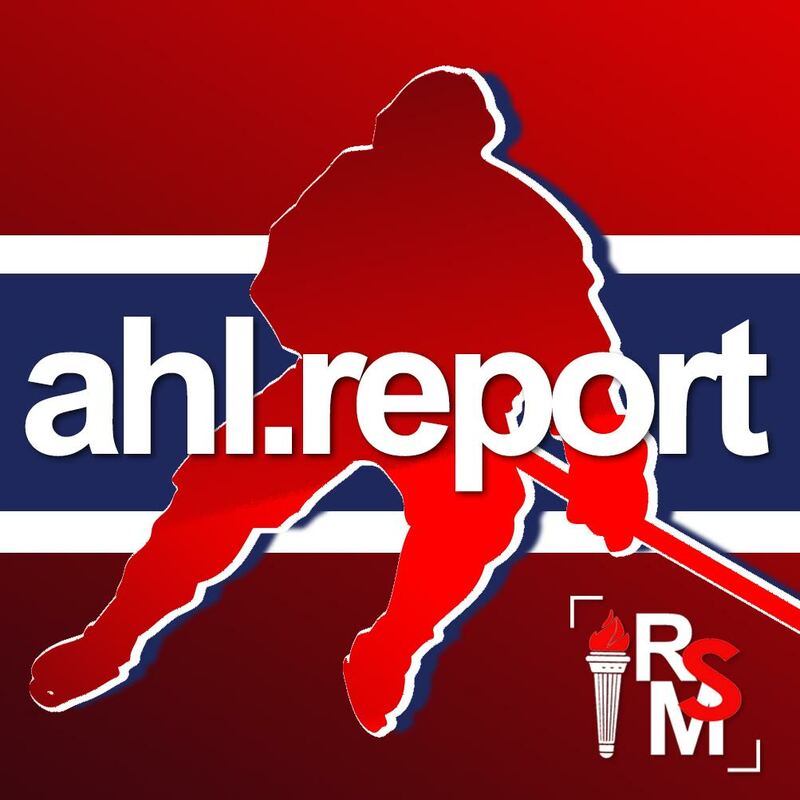 With all the excitement centred around the NHL Faceoff (and coming with it, of course, the NHL Centre Ice free preview enjoyed by many of your resident All Habs bloggers, which is no doubt my favourite part of the weekend), the AHL season kicked off as well. However, disappointment ensued with the realization that the Hamilton Bulldogs are only slated to play their first game this Friday, October 15th.